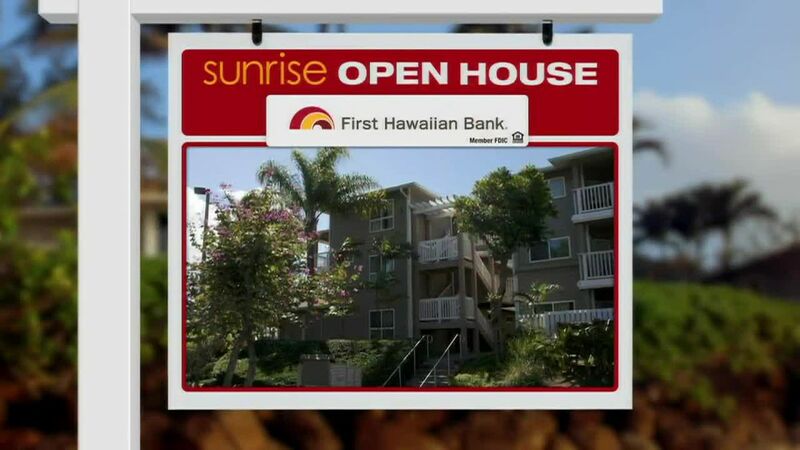 HONOLULU (HawaiiNewsNow) - On today's Sunrise Open House we feature 2 bedroom condos in Makiki area UNDER $500,000. Yes, they do exist. We'll start with one listed at just $240,000 fee simple. 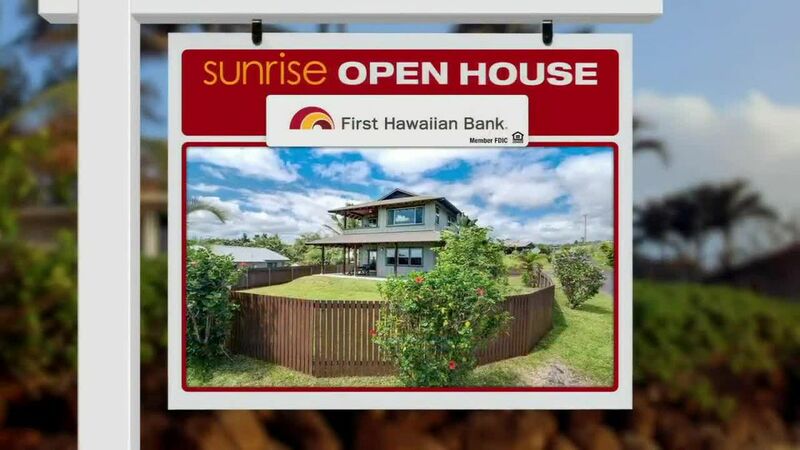 This 600 square foot, 2 bedroom, 1 bath unit is in a commercial area at the corner of Beretania and Pensacola. You'll have to park on the street, but it's pretty nice inside. It features front-load stackable washer/dryer in the unit. There's laminate flooring throughout with granite counter tops in kitchen and bathroom. This 2 bedroom is selling for only $240,000. Let's move up into the $300,000s. There is a 2 bedroom, 1 bath, 1 parking unit in the Wilder at Piikoi building on Liholiho street. 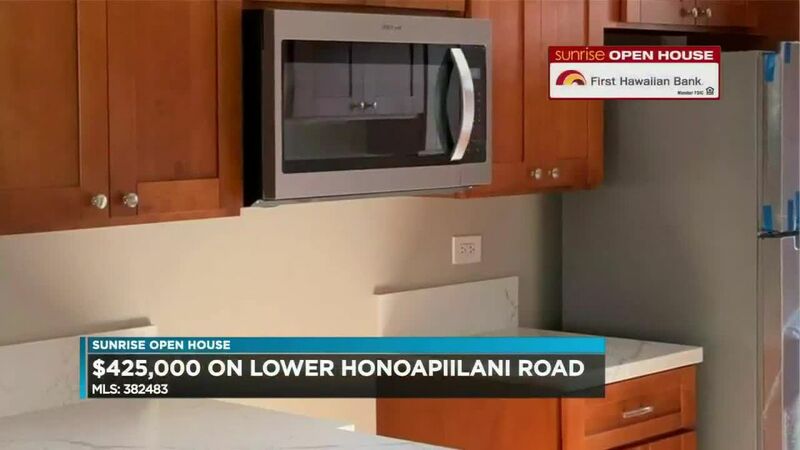 It has 832 square feet of living space and a lanai plus a lot of new stuff. Like custom kitchen cabinets, granite counter tops, range/oven, GE Refrigerator, and a remodeled bathroom. This Makiki 2 bedroom unit is being offered at $398,000. And for our third featured listing we visit the Wilder Regent on Wilder Avenue. This 2 bedroom, 2 bath, 1 parking unit just had a significant reduction in price, from $550,000 to $490,000. It has ocean and Diamond Head views from a wrap-around lanai, granite counter tops, travertine flooring, a jetted tub, along with custom remote solar blinds. Wilder Regent 2 bedroom for $490,000. If you're dreaming of a new home, get out to an open house this weekend.